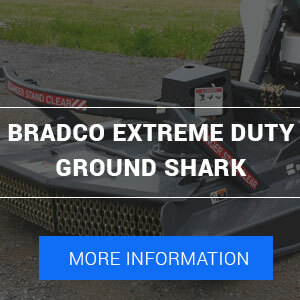 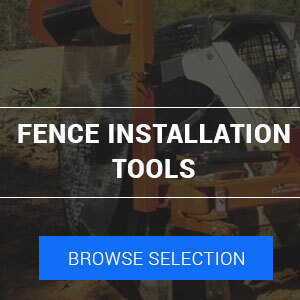 We've brought together our arsenal of land clearing, brush mowing, tree tackling and earth moving attachments to make it easier for you to find the Skid Steer Attachments you need this Spring. 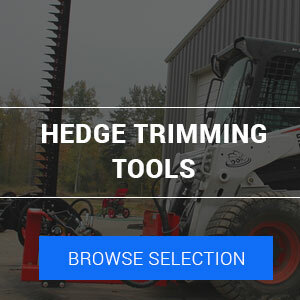 Summer always arrives quick, but there is still plenty of time to consider if you have the right tools to get the job done. 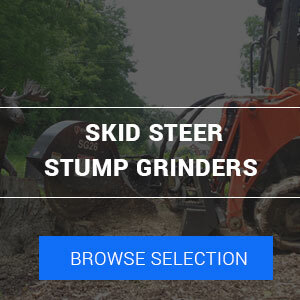 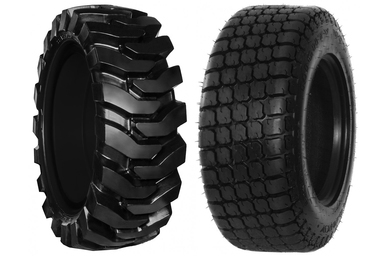 If you don't, inefficiencies and break-downs can be costly during the peak season, so make sure your skid steer brush clearing arsenal is dialed in! 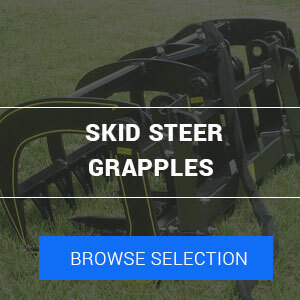 If you're in the market for a new Skid Steer Attachment, Mini Skid Steer or Excavator attachment, here are some to consider.